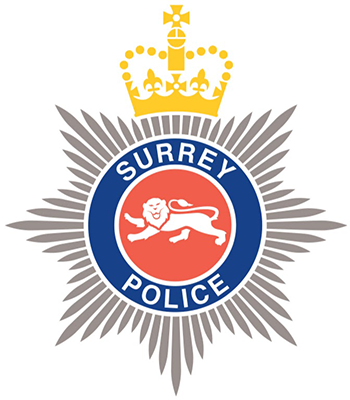 Recorded notifiable offences in Surrey broken down by Safer Neighbourhood and month. Crime categories are those defined by the Home Office Counting Rules for Recorded Crime. Data shown here is a snapshot of how crimes are classified on the last day of the month. NOTE: From October 2012 onwards, Sexual Offences are included in the "Other crime" category. Prior to then, they were included in "Total Notifiable Offences" only. Therefore higher volumes of "Other crime" from October 2012 are the result of the addition of Sexual Offences and do not represent a real increase in crime.